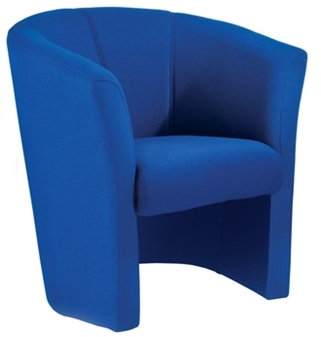 Fabric Tub Chairs, available for next day delivery. 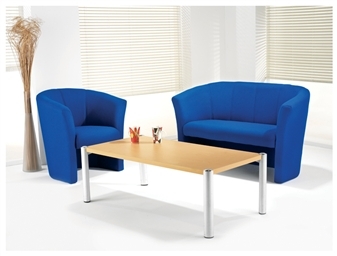 1-seater tub armchair and 2-seater tub sofa, ideal for reception areas, staffrooms, waiting rooms, or as visitor chairs. 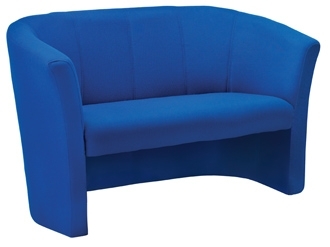 The thick foam seats come upholstered in either a blue, charcoal or claret fabric. 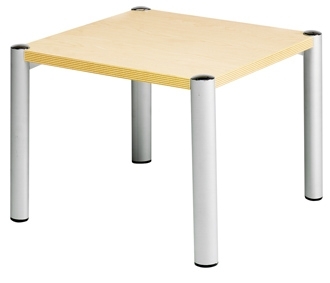 Accompanying coffee tables, square or rectangular, with beech tops and silver legs, are also available with this range. 5 year guarantee. 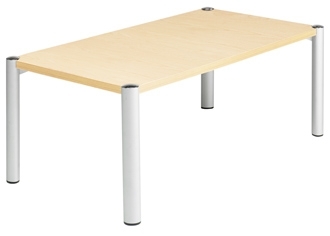 Ideal For Schools, Staffrooms, Waiting Rooms, Visitor Areas Etc..